Knossos Hotel is centrally located in the coastal village of Kalamaki. 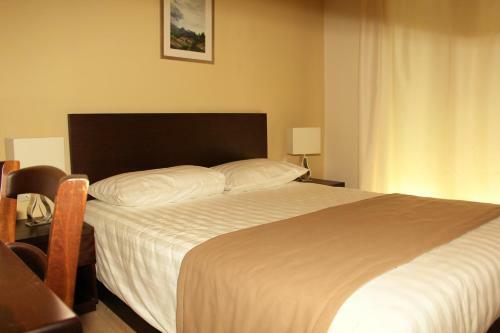 It features free Wi-Fi access throughout and rooms with air conditioning. The beach is 150 metres away. All the rooms at Knossos Hotel are fitted with solid wood furnishings. Featuring an outdoor pool, paddling pool and free Wi-Fi, Achlada Mourtzanakis Residence is quietly situated in Achlada Village. The split-level accommodation offers a desk top computer with internet and 2 balconies overlooking the mountain and sea. Situated on a hill overlooking the bay and the picturesque village of Agia Pelagia, Irida Apartments is only 200 metres away from the sandy beach. These cottages, situated the eastern slopes of mountain Psiloritis at a height of 800 metres, are located 25 kilometres west of Heraklion City and only 4 kilometres from the historic village of Kroussonas. Hotel Rea offers simple and functional accommodation in a convenient location, adjacent to Heraklion�s Historical Museum of Crete. Air-conditioned rooms at the Rea are all equipped with free Wi-Fi. Rooms come with private or shared bathrooms. 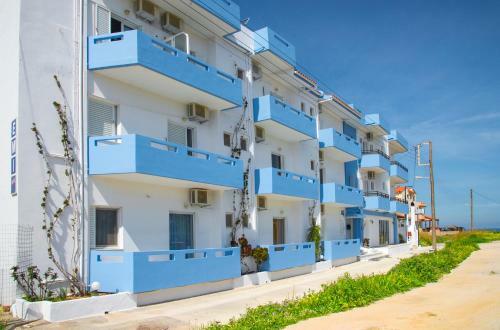 Located 200 metres from Ammoudara Beach, Volanakis provides self-catering apartments with a large balcony. It offers free Wi-Fi and a garden with a terrace. A satellite TV is in Volnakis�s spacious apartments. Perched amphitheatrically on a picturesque eastern hillside, a mere 18 km from Heraklion, this country complex offers luxurious living, colourful mountainous countryside and moments of pleasure in the surrounding nature. 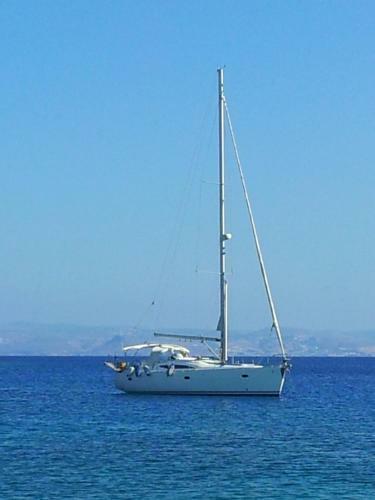 Moored at the old Venetian port of Heraklion, Yacht Charter-Sailing Yacht 43FT features a sun terrace with an outdoor dining table. It has 3 sleeping cabins and a living area with sofas. This seaside hotel is located in the Ammoudara district of Heraklion, only 40 metres from the Blue Flag beach of Ammoudaras. It has a lobby bar with satellite TV and offers guestrooms with sea view and free Wi-Fi. Offering real Cretan hospitality, this charming and traditional pension provides cosy accommodation, homemade crafts and a delicious complimentary breakfast, using fresh produce from the family farm.